In the Netherworld, on the night of the Red Moon, Prinnies who have paid for their sins get to reincarnate back into humans. This is a very important time for us Prinnies, and we want to share this day with all our future fellow humans! Join us for the grand celebration with this year’s Red Moon Day T-shirt as we graduate into people who can actually wear T-shirts! 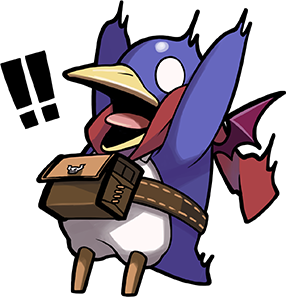 Join in this year at Anime Expo 2018 for our third annual Disgaea Red Moon Day Gathering! Wear any Disgaea costume or Red Moon Day T-shirt and we will hand out a Collectable Red Moon Day pin while supplies last! Stay tuned for future updates on the time and location! ©2018 NIS America, Inc. All rights reserved. 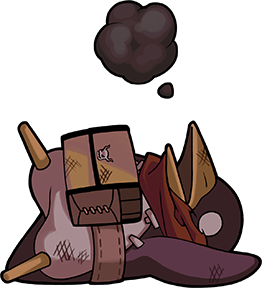 Disgaea is a trademark or registered trademark of Nippon Ichi Software, Inc.